Come out and camp with us at Middleton Place LLC! Close to the beach, downtown, & all the activities of Middleton Place, you will experience the South Carolina countryside while being close to all Charleston has to offer! 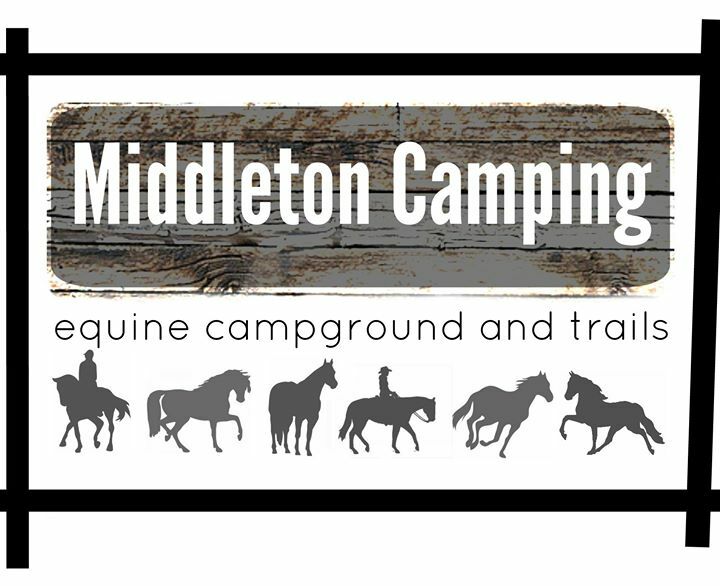 Whether you're traveling the country competing with your horse, or just need a weekend getaway, Middleton Camping is the perfect place for you! Best trail riding in the South!